They’ve done it again! Another successful holiday bake sale, making it possible for all of us to enjoy delicious homemade strudels and nut rolls this holiday season. 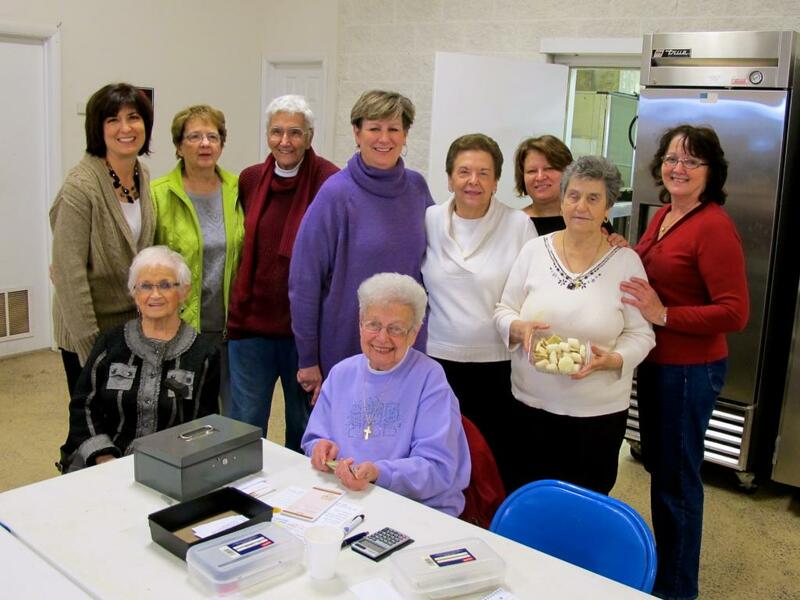 NO ONE makes homemade strudel dough anymore – except St. Sava’s fabulous KOLO Sisters! The proof is in the taste – light and flaky – and so good! Thanks, ladies! Many sisters worked tirelessly for several weeks preparing for the November 23rd Bake Sale and are not pictured below. We’ll try to catch them next time!